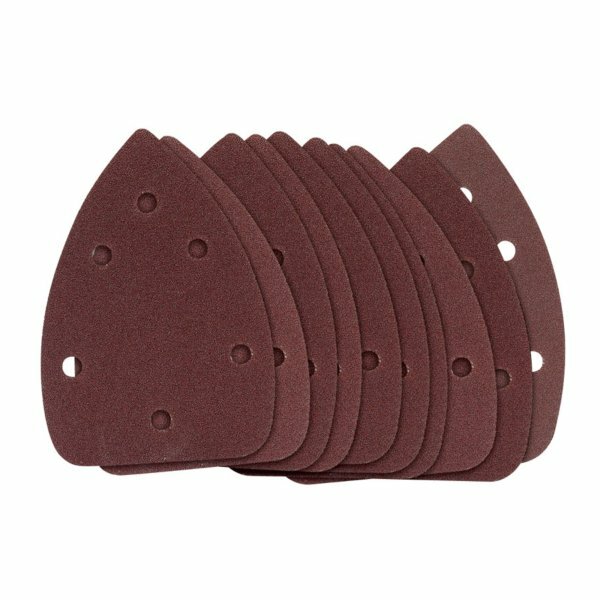 Ideal when using with a Draper Tri-palm sander. Draper Hook & Loop Sander sheets are ideal when using with a Draper Tri-palm sander, these sheets are hole punched with a hook & loop backing. These come in many grit sizes. Comes in a pack of 10 with the size of 95mm x 140mm x 140mm.